Found 3 file extension associations related to Autodesk NavisWorks and 3 file formats developed specifically for use with Autodesk NavisWorks. 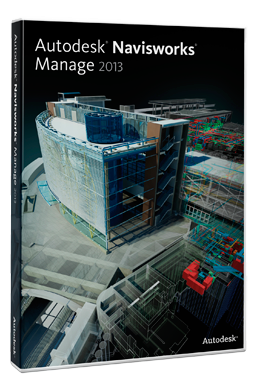 Autodesk Navisworks products deliver project review software for 3D coordination, 4D planning, photorealistic visualization, dynamic simulation, and accurate analysis. Create a whole-project model by integrating design and construction information, including complex building information modeling (BIM), Digital Prototyping (DP), and process plant data. With Autodesk Navisworks project review software, you can collaborate, coordinate, and communicate more effectively to reduce problems during design and construction. If you need more information please contact the developers of Autodesk NavisWorks (Autodesk, Inc.), or check out their product website.